It seems that pizza making giant will do anything to put their human deliverers out of a job. A few months ago we looked at the company's autonomous delivery robot in Australia, and now it seems pizza fans in New Zealand will be looking to the skies for their naughty takeaways. 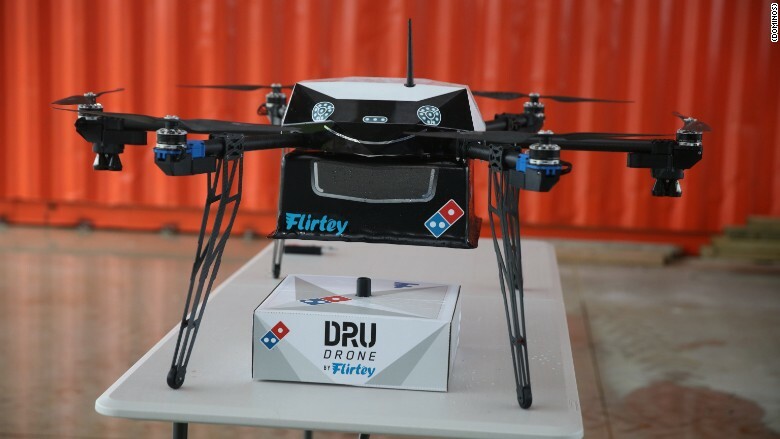 Working with drone company Flirtey, Domino's have started testing pizza delivery via drones in the New Zealand city of Auckland. 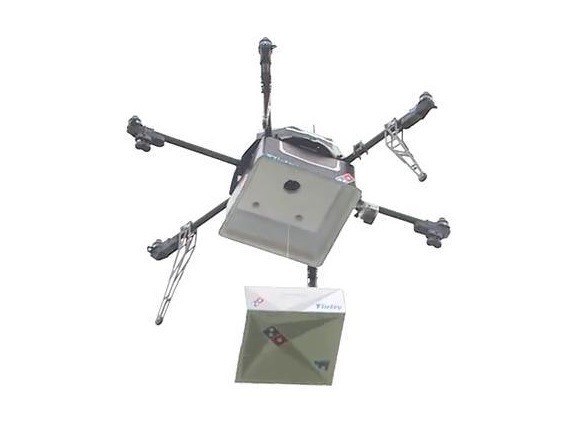 New Zealand seems like a good place to trial this kind of delivery method, as the country has fairly relaxed laws when it comes to drone and autonomous flight. According to Domino's, the initial test run went well. However... unlike the coffee and doughnuts that US convenience store 7-Eleven managed to deliver a couple of months ago, you really need to keep a pizza flat. 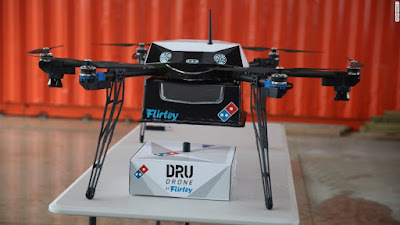 The tests by Domino's should therefore be a real challenge for the drone programmers, as nobody likes mushed-up pizza. Lets just hope all those redundant delivery people get jobs repairing the drones and manning the complaint phone lines.